I have always loved cartoons but never learned to draw them well. 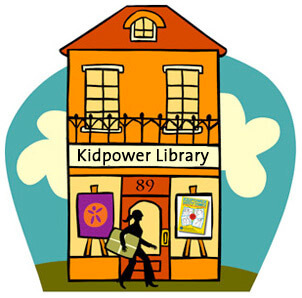 In 2004, after looking at the work of many artists on my quest to find the best illustrator for the Kidpower curriculum, I discovered that Amanda Golert — a Kidpower instructor whose quirky humor and deep understanding of our program had already strengthened Kidpower through her leadership as the head of Kidpower Sweden and as a member of our International Instructor Training Team — also has a simple drawing style perfect for capturing the images in my head! 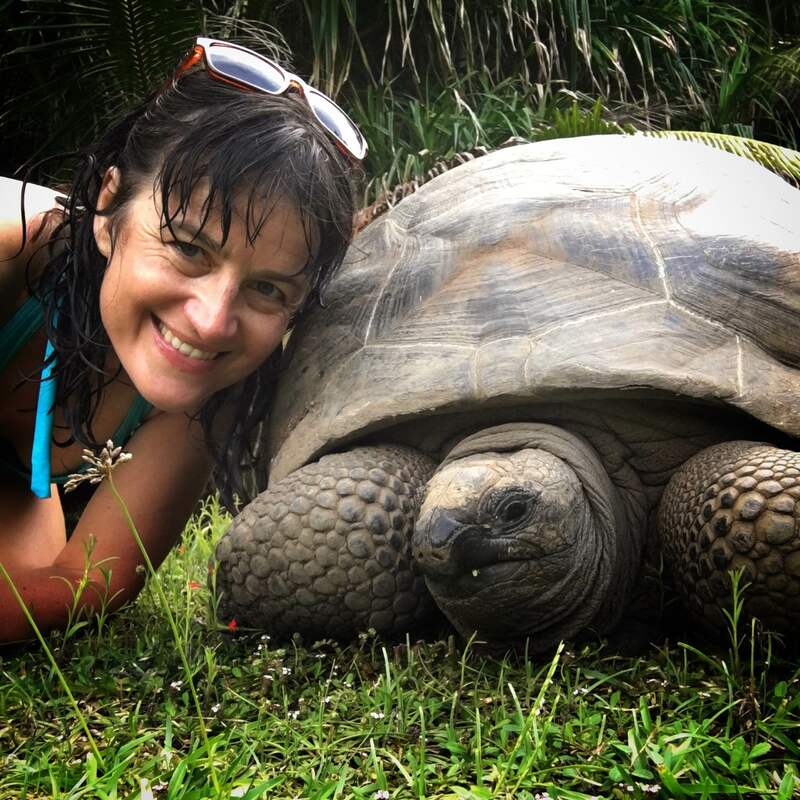 Since then, our cross-continent collaboration has produced images that have given tens of thousands of people all over the world a great deal of entertainment, as well as a useful tool for teaching and learning safety skills. 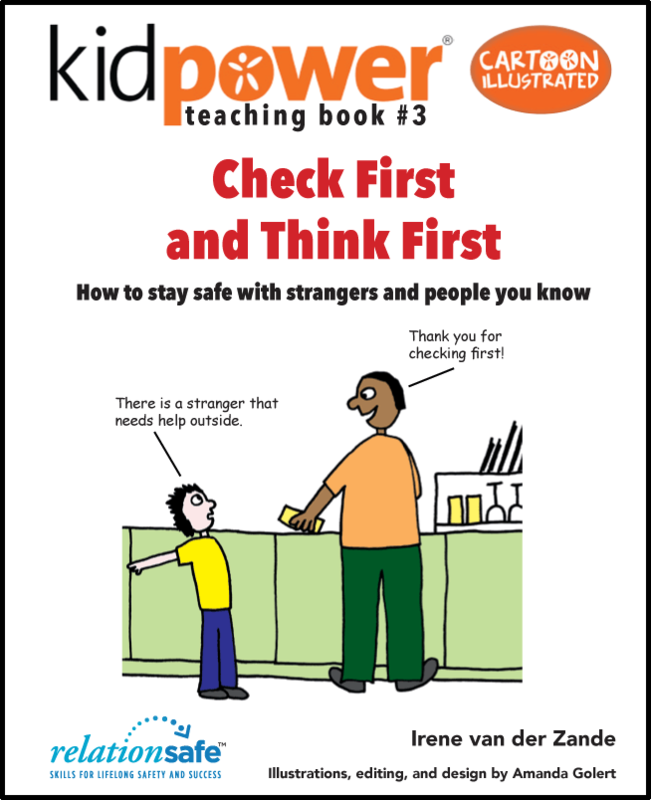 Today, I am delighted to announce the publication of our new Kidpower Teaching Book series, which includes lessons both for younger children who are almost always with an adult as well as for youth who are becoming more independent. 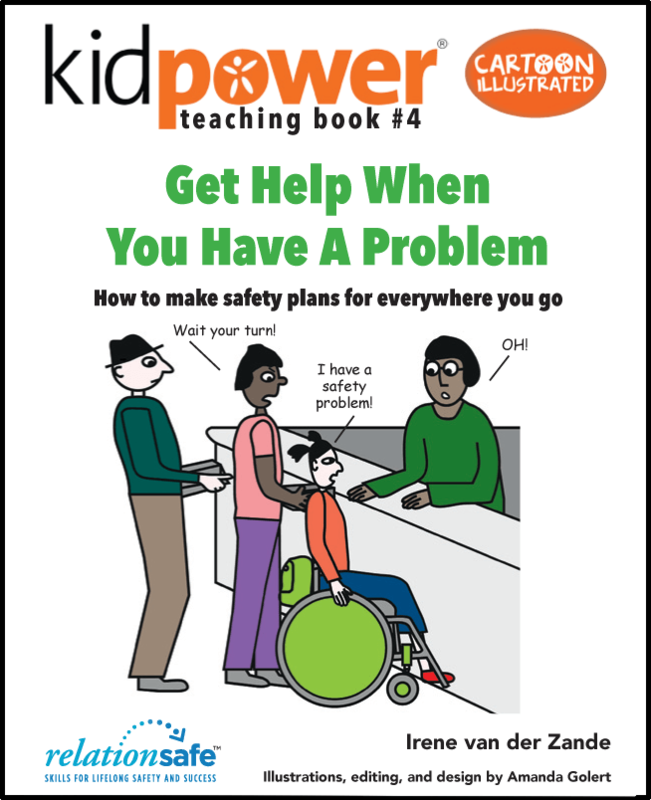 These six new books make it easy and fun for educators, parents, and other adult leaders to start to introduce our “People Safety” curriculum with children and youth in their classrooms, youth programs, and families. 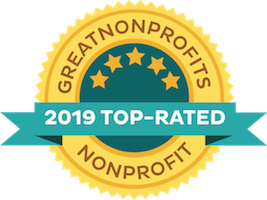 Stay tuned for our school and organizational packages that will include training for professionals to effectively teach and practice skills to keep kids safe. 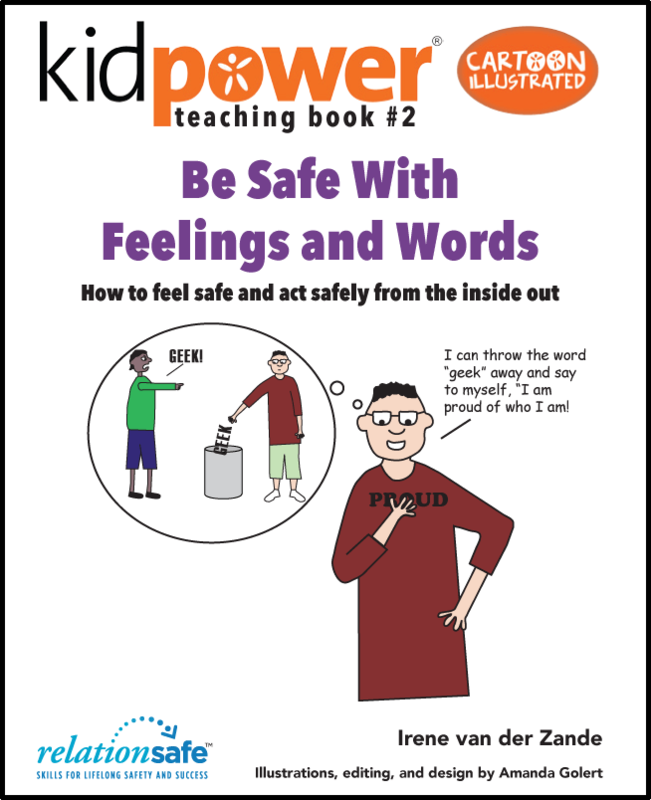 Each book shows how to use cartoon-illustrated lessons, explanations, stories, skill practice coaching guides, and Kidpower Safety Signals to teach a set of social-emotional skills. 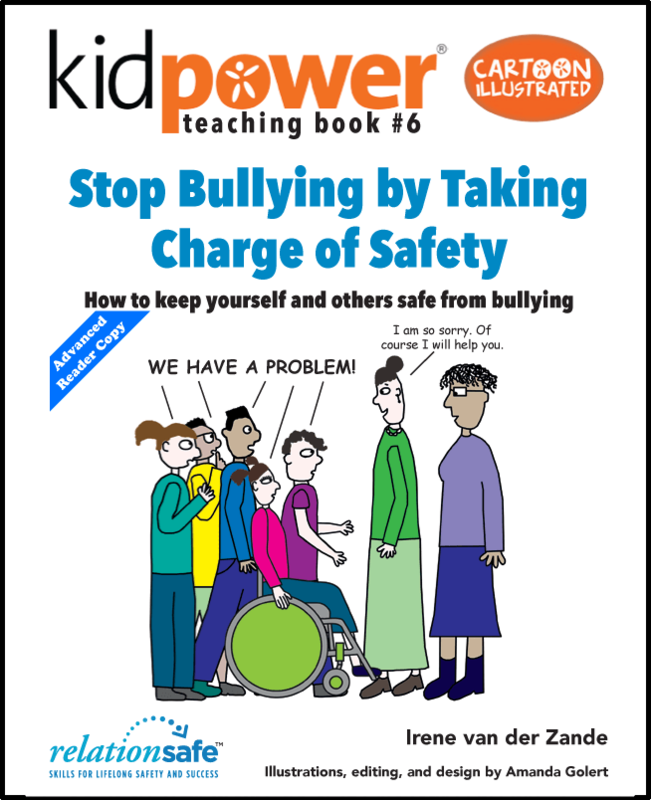 These People Safety skills and strategies can prevent and stop most bullying, abuse, kidnapping, and other violence in ways that are age-appropriate, upbeat, emotionally safe, inclusive of kids with disabilities – and not scary. Each of the following six books in the series can stand on its own, as well as be used in combination with the other Teaching Books. 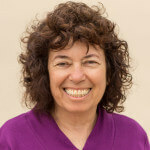 You can preview and purchase the books on Amazon. 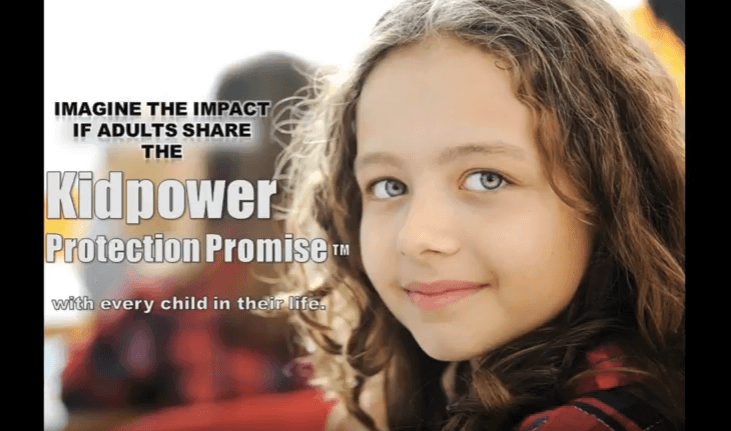 All income Kidpower receives from books sales goes to help our nonprofit organization cover the costs of publication and of developing and providing our educational resources. 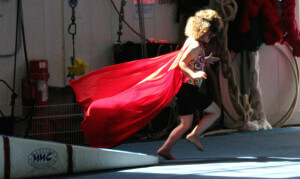 Recognizing what is and is not safe and stopping inappropriate touch. stay in charge of their own behavior. 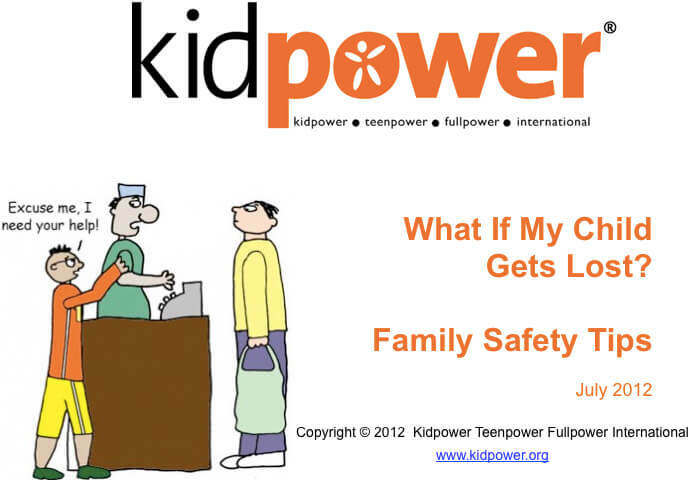 advocate for the safety of other kids. 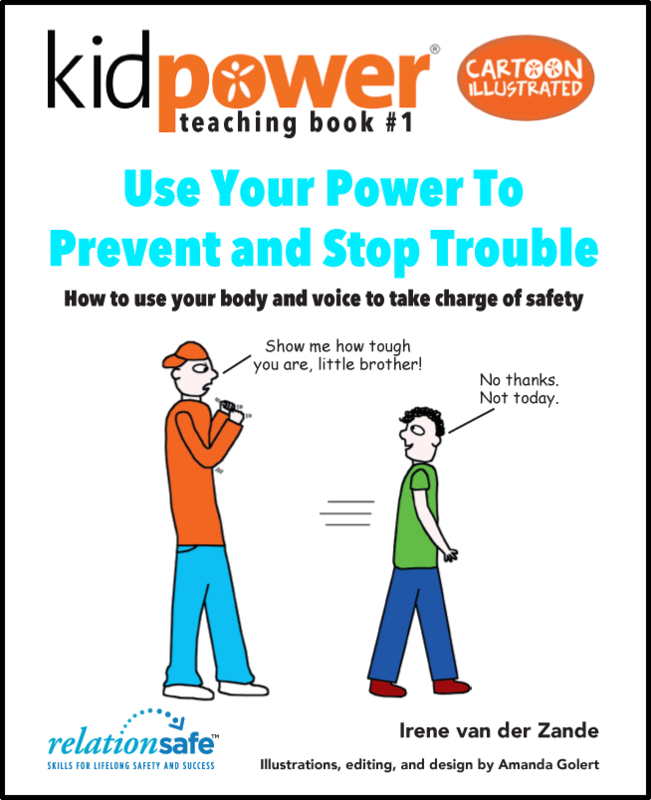 In addition to making these books publicly available, our Kidpower Teaching Books will be incorporated into our training programs for classroom teachers and safety educators in schools, organizations, and agencies.